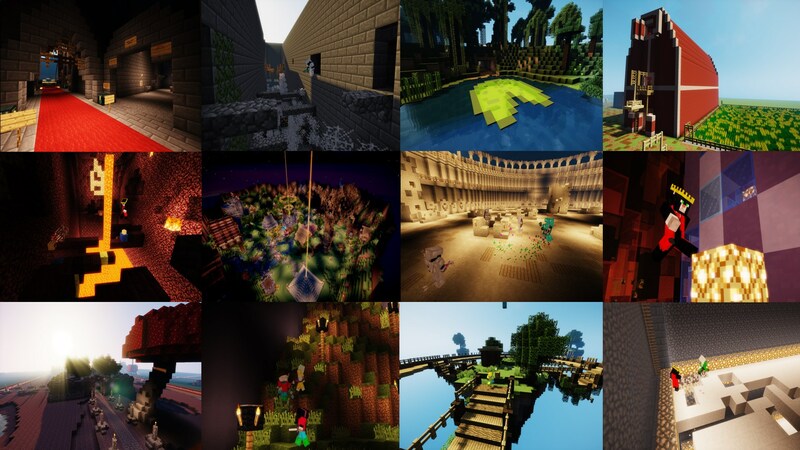 We offer in total 4 main gamemodes, which cover a variety of different styles and themes, suitable for all players. 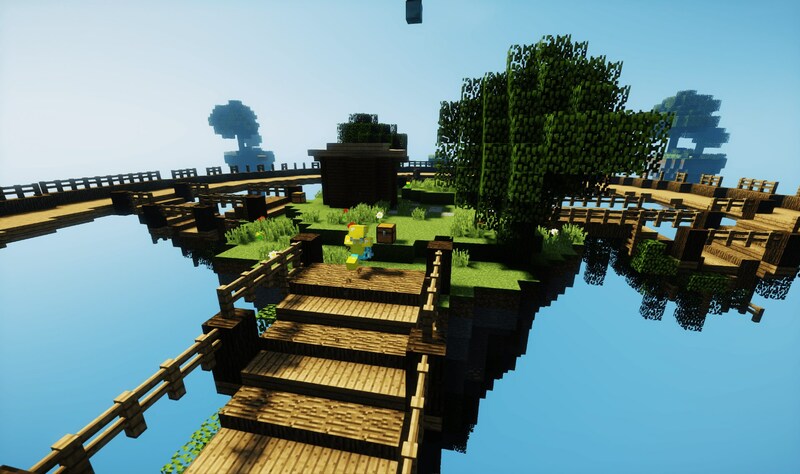 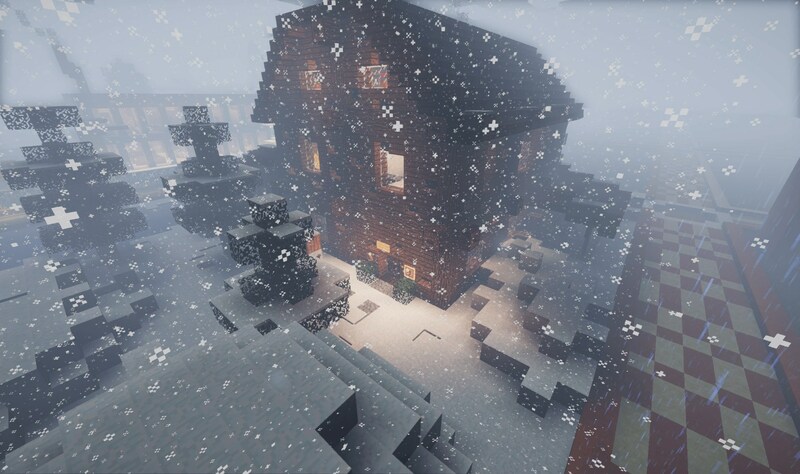 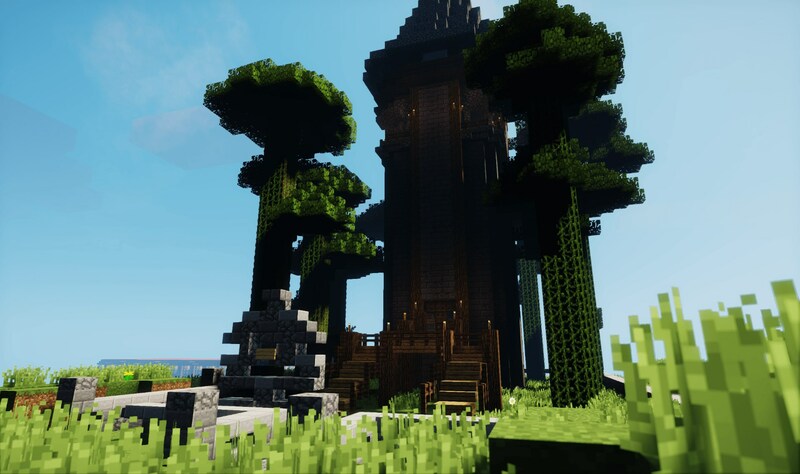 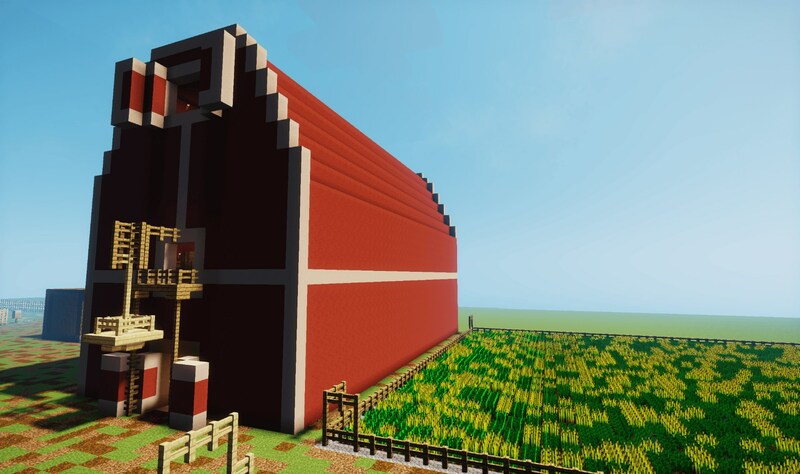 While we offer traditional Minecraft gamemodes such as Creative, Factions, Mega-Builds and classic Minigames such as Spleef and PVP, we also offer a variety of unique custom games, such as our Deathmaze and Unseeable Minigames. 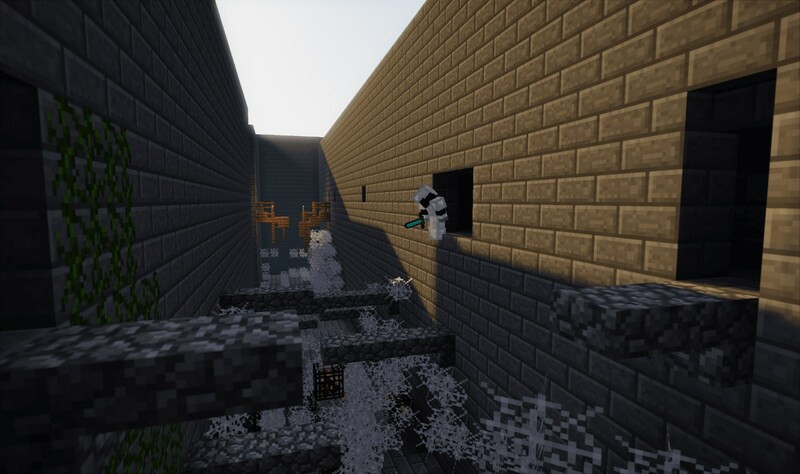 You can easily navigate and explore all these features in-game by using the /menu command. 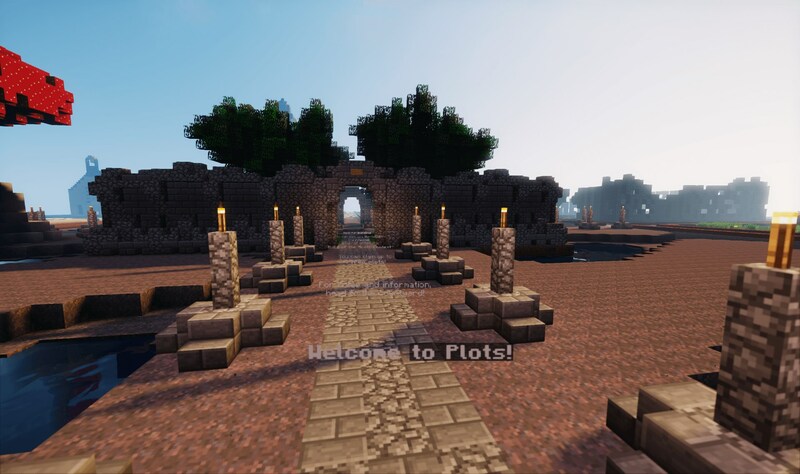 You can claim up to 4 free plots and unlock more by purchasing VIP or by entering our Monthly Plot Contest! 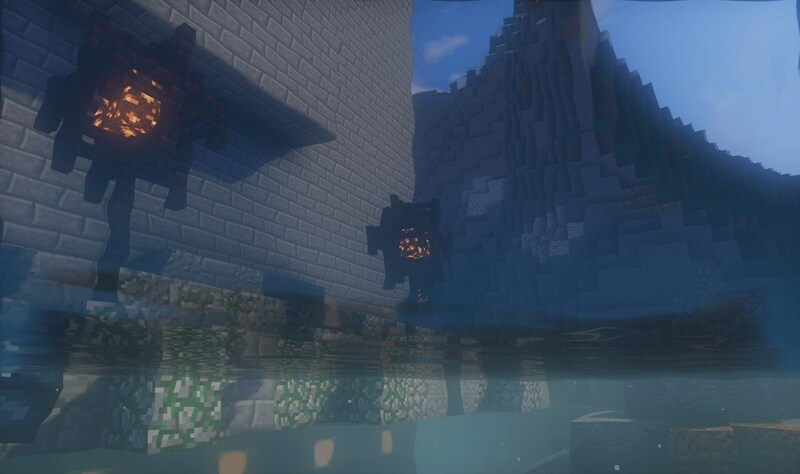 We also pride ourselves in our Creative add-ons and customization features, so you can build whatever you desire! 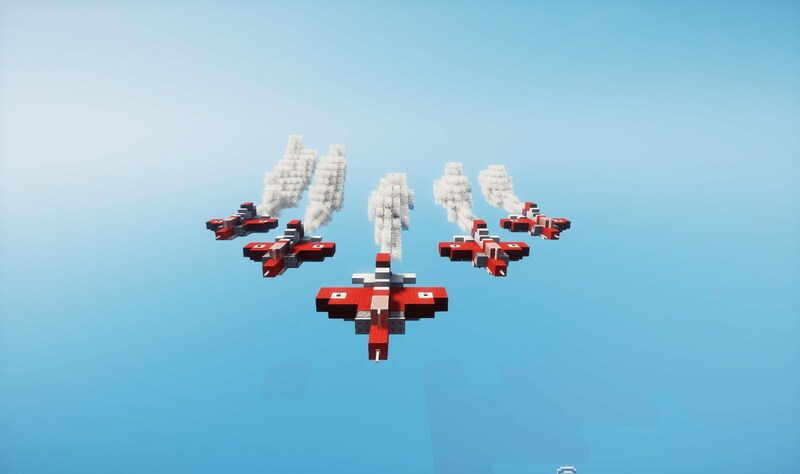 Team up with other players to create the largest empire! 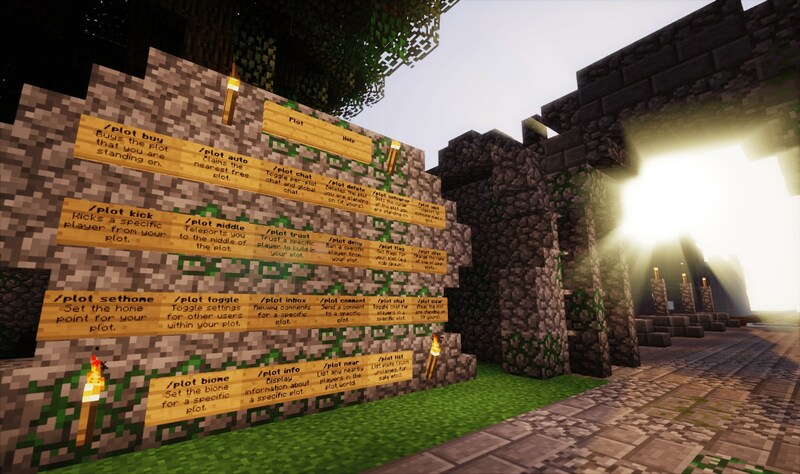 Our Factions is completely grief-free and we also offer a Factions Shop which you can visit at /fshop to buy a wide variety of blocks and items with in-game money. 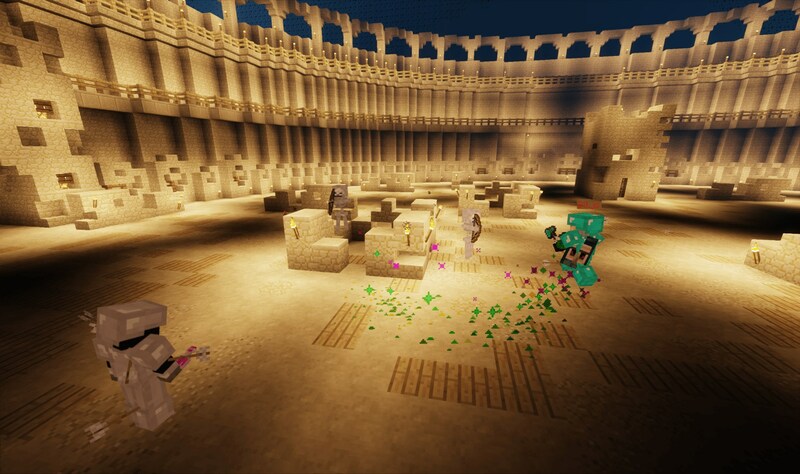 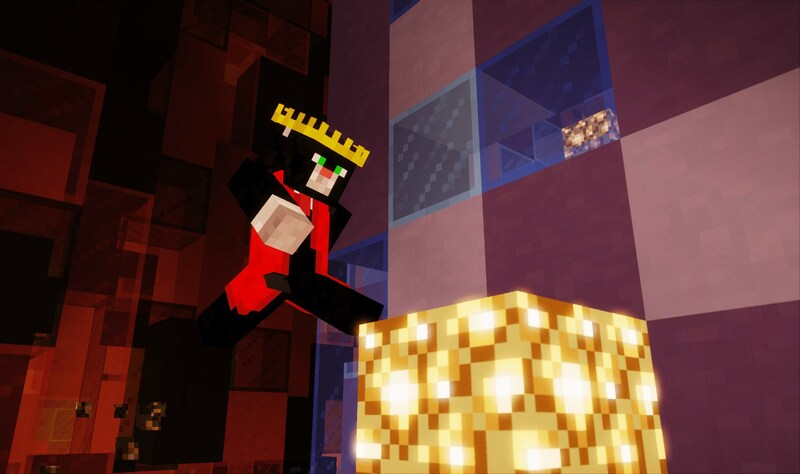 Compete against friends or on your own in a range of minigames, including SkyWars, Parkour, Deathmaze, Bossfights, MobArena and PVP for prizes and rare loot, especially at our exclusive monthly Minigame Night! 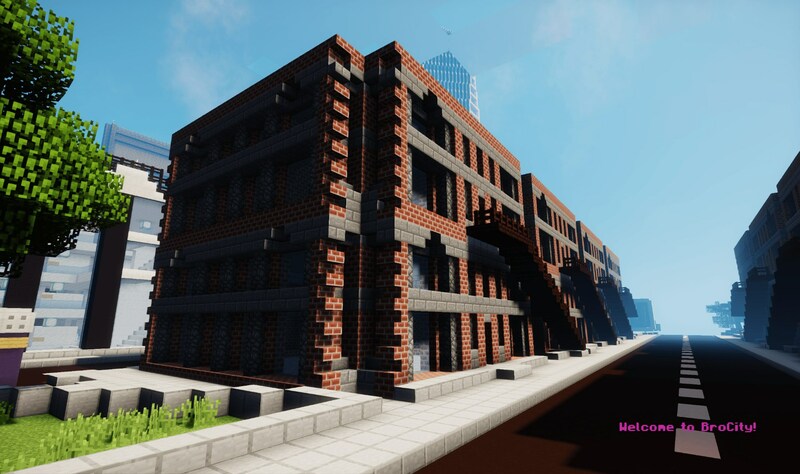 Explore 4 large Mega-Builds taking you through 4 different locations, including BroCity (our own unique Mega-Build), London, Venice and Quedlinburg, a medieval city! 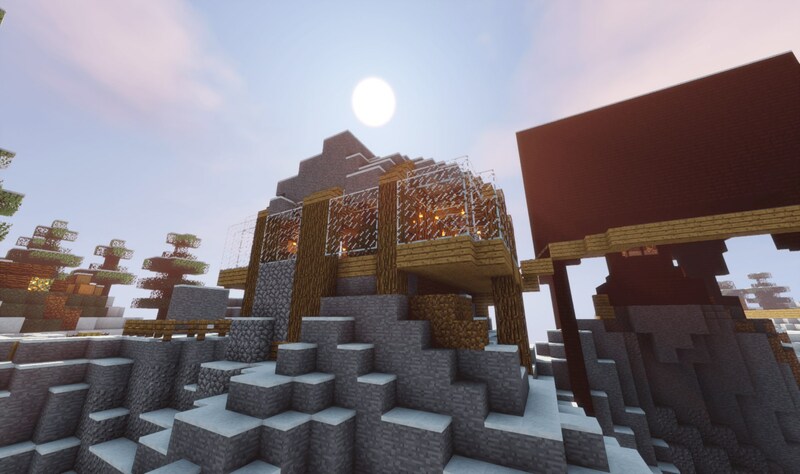 If you've had a great idea for something we could add to BroCraft, or just want to give general feedback, we'd love to hear from you! 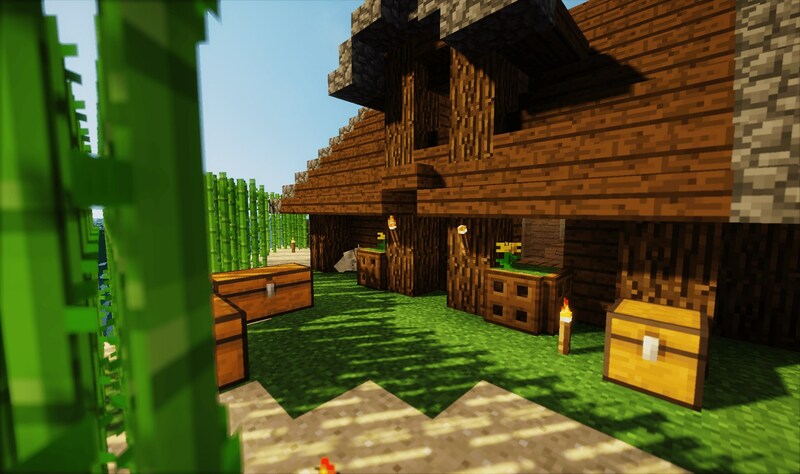 We constantly try to improve our server, and your input is valuable to us! 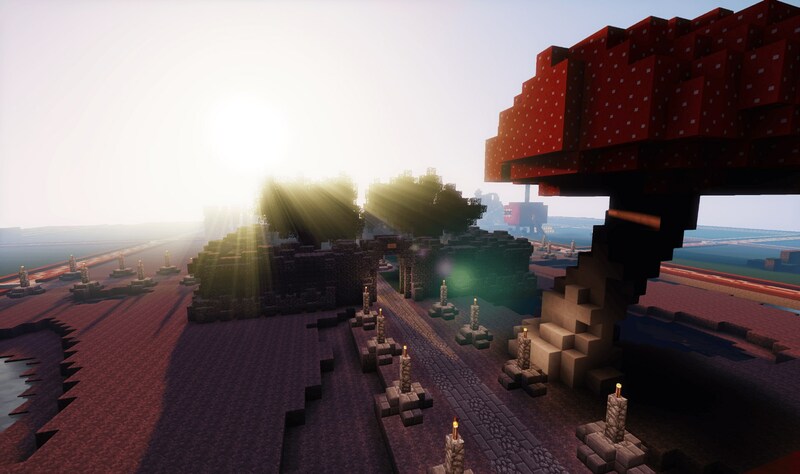 If we decide to act on your feedback, we will give you credit and also work closely with you to help turn your idea into a reality on our server.